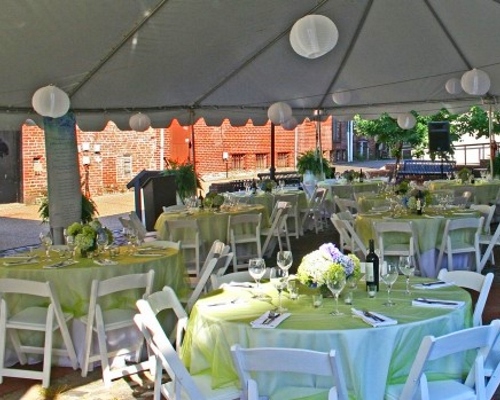 The Fredericksburg Area Museum is available to rent for your next gathering or event. Host a business meeting or intimate gathering in FAM’s historic Council Chamber surrounded by years of history. This inviting room can fit up to 75 people making it the perfect place to host your next cocktail hour or business retreat. 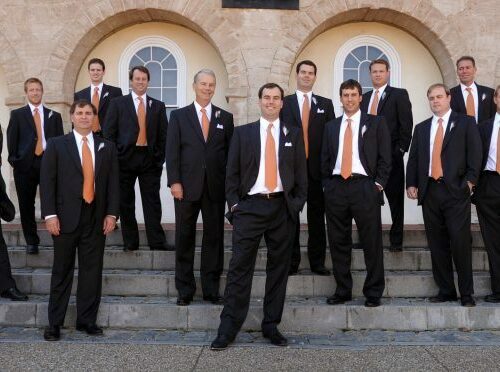 The Fredericksburg Area Museum is dedicated to making sure your next event is the one of your dreams. 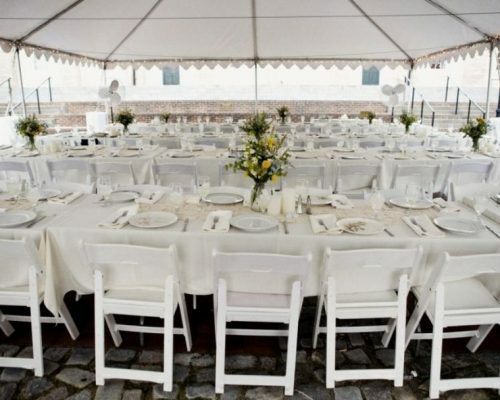 If you are a couple looking for a beautiful outdoor urban setting to host your wedding, look no further. 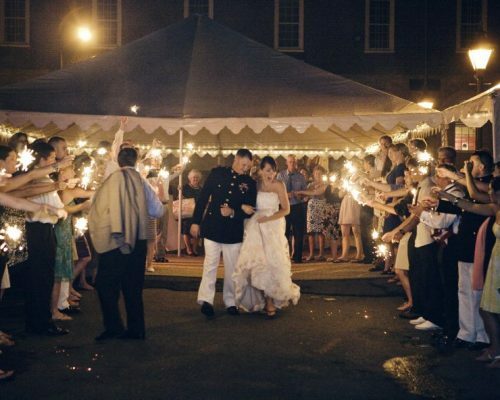 Historic Market Square located directly behind the Fredericksburg Area Museum is available for your next wedding or large gathering. 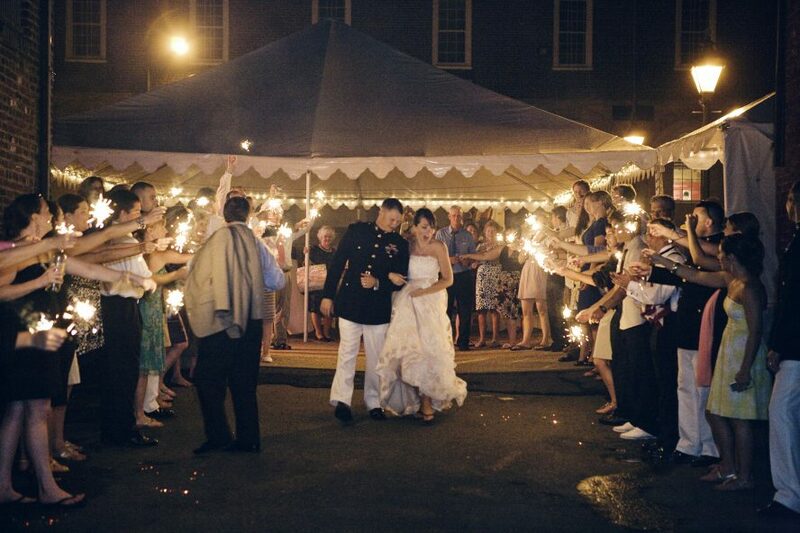 Get married in one of the only outdoor wedding venues in downtown Fredericksburg. Feel the energy of the city while enjoying the intimate feel of this historic open area. 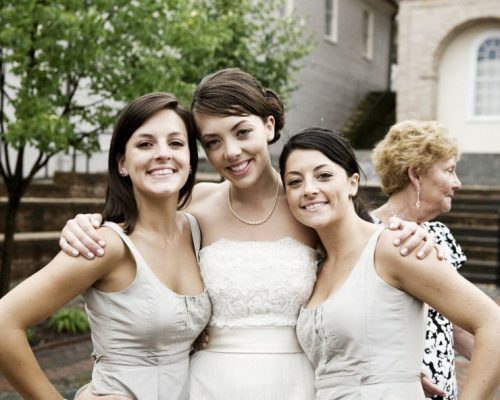 Whether your wedding is large or small, the Fredericksburg Area Museum is the perfect backdrop to create your one of a kind special day. 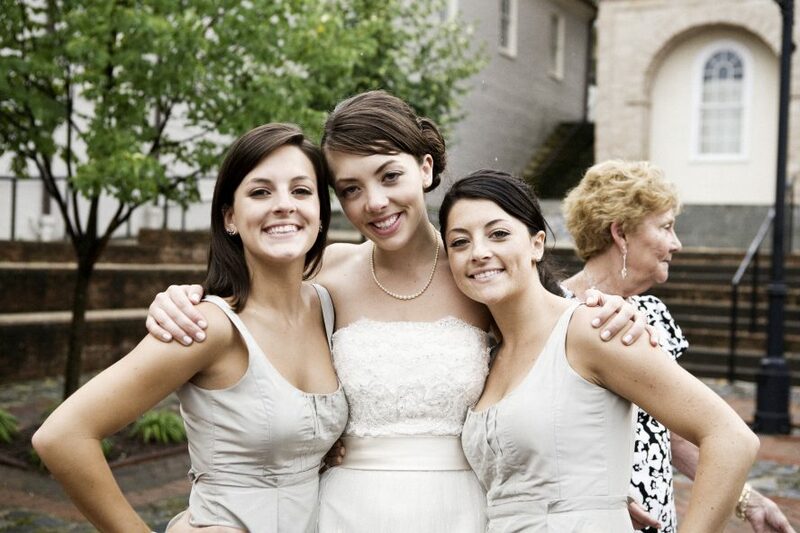 For more information or to book your event, email Melanie Johnson or call 540-371-3037 x135. 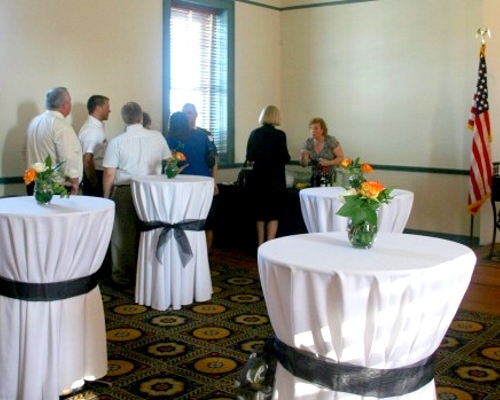 Built in 1816, the third floor of Town Hall was used as a City Council Chamber and as a space for members of the community to host banquets and other dinners. 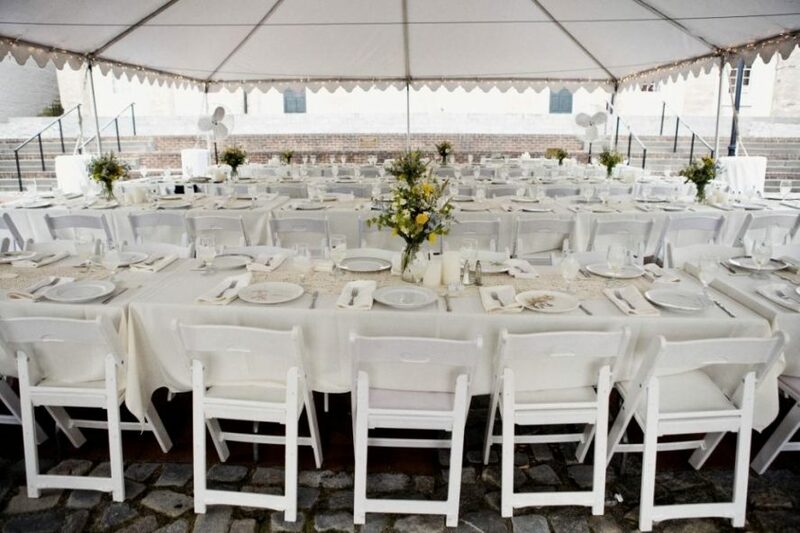 Dating to 1728, this cobblestone and brick square is our largest rental space and is a perfect location for outdoor weddings and large receptions. 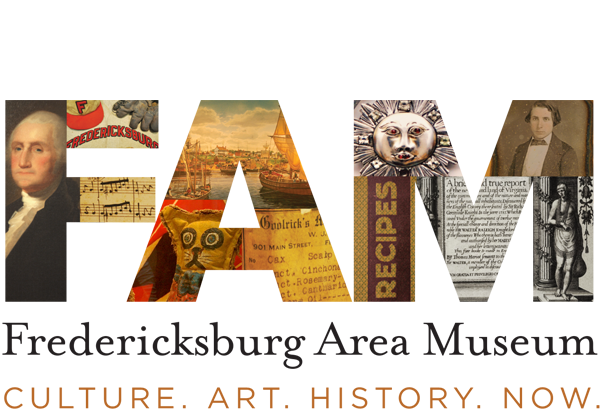 We have also had organizations host BBQs and concerts in the square.